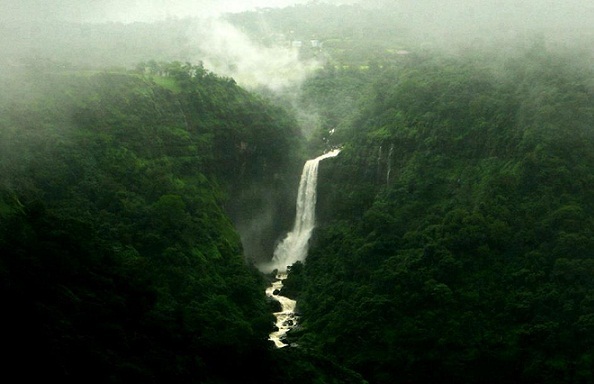 10 Waterfalls Near Mumbai For a Weekend Getaway! After a week of hustle and bustle in the city of Mumbai, the only way to relax and rejuvenate is to take a perfect weekend break! 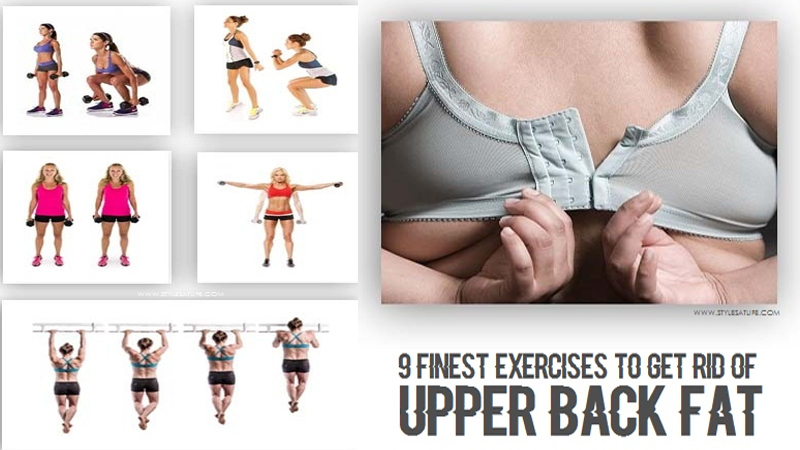 Instead of rushing to the claustrophobic malls and hotels, why not take a breath of fresh air? The surroundings of Mumbai are quite scenic and offer the ideal weekend getaway for the city dwellers. 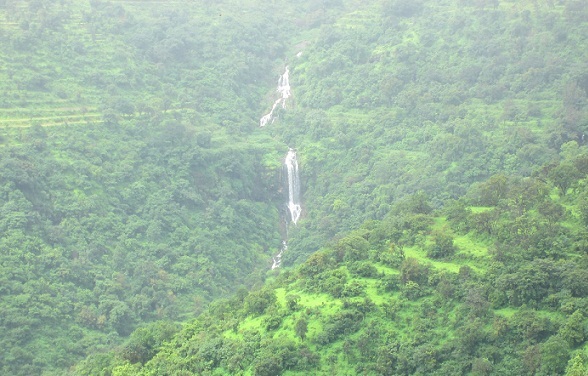 There are many waterfalls in and around Mumbai, which are an instant love for all nature lovers. The sound of the roaring waters, the sight of milky white splashes and the lush green surroundings are sure to make you forget about the rest of the world! 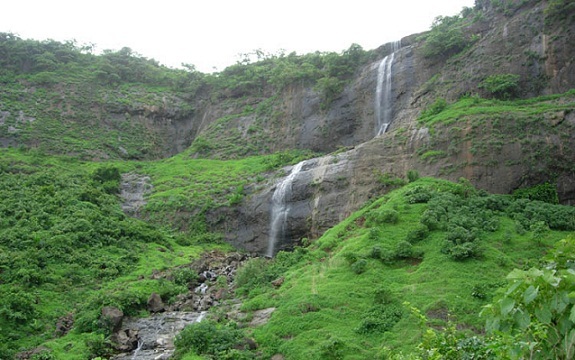 These incredible waterfalls near Mumbai are ideal for one day picnic with your family. 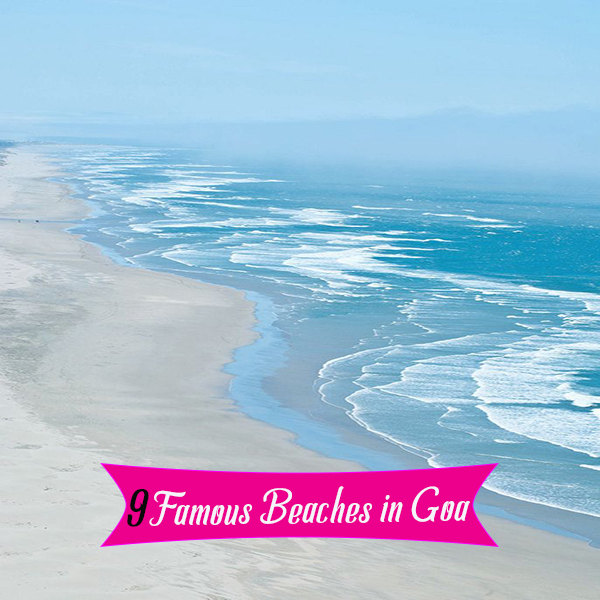 Come, let’s explore these wonderful locations and feel close to Mother Nature! Randha Falls: The Third Largest. Dhobi Falls: The Breath Taking Falls. Umbrella Falls: The Picturesque Fall. Amidst the Forest: Kandhar Doh Falls. Bhilar Falls: The Beautiful One. 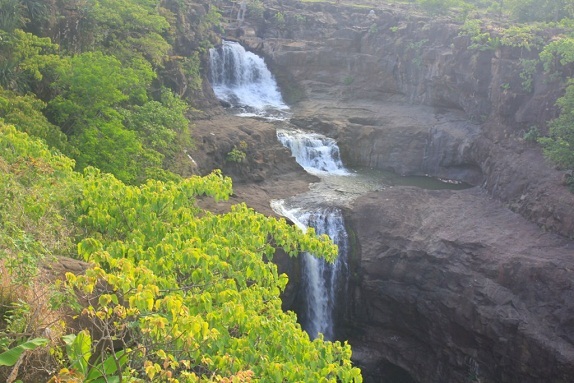 Palusa Falls: The Popular Picnic Spot. Monsoons are the best time to visit any waterfall. Bhivuri waterfall is near Karjat, Mumbai. Walking to the hills through Sainik Nagar will take you to the waterfalls. It is a popular picnic spot and is nearby offering a good chance to escape here.In peak monsoon season, Waterfall Rappelling is conducted in this location, which attracts a number of nature lovers and adventure enthusiasts. This waterfall in Mumbai, Vangni falls is 22 km away from Kajrat. The Vangni forest is situated in a place off Amberbath, Kajrat Road in a small village called Vangni. The place is away from the city and is calm. Trekking is fun if people can manage through hills, but you can also choose to walk to reach the spot.The waters are quite sharp and it is advised to maintain distance. 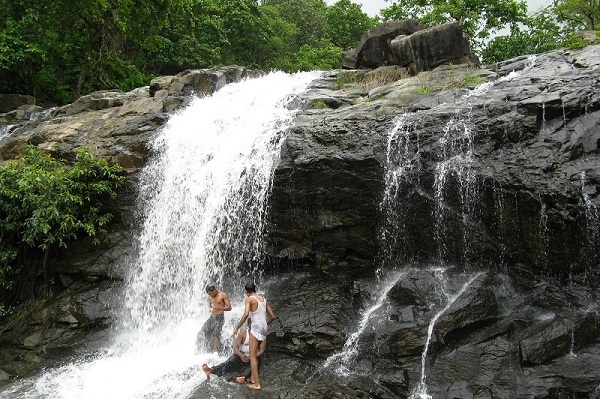 People refer to the Pandavkada falls as the best, and is just 49 km away from the mega city. 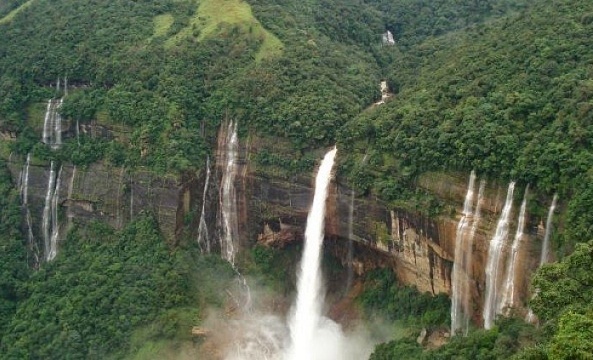 Located in the Thane district, it is counted to be the 29th highest fall of the country. The waterfall seems like a smoke and is pure white. The stream is narrow and is at its best during monsoon. The name comes from the belief of the people that great Pandavas used to reside in the caves near the fall during their exile. This is one of the most beautiful waterfalls near Mumbai that you can visit. Lingamala falls is situated on the road between Mahabaleshwar and Pune. The falls flow from the lush green mountains, to a 500 ft. below. It is formed by river Venna and is breathtakingly beautiful. This features in the best waterfall near Mumbai for one-day picnic. There is also a forest Bungalow which oversees the serene beauty of the falls. The Randha falls is around 180 km away from Mumbai. The river Pravara falls down from 170 ft. The silence of the Bhandardara is disturbed by the plunge of Randha falls. It is the third largest waterfall in India. There is also a temple on the banks of the river.During Monsoon the falls are in their peak form and can be quite ferocious. These are one of the largest waterfalls around Mumbai. 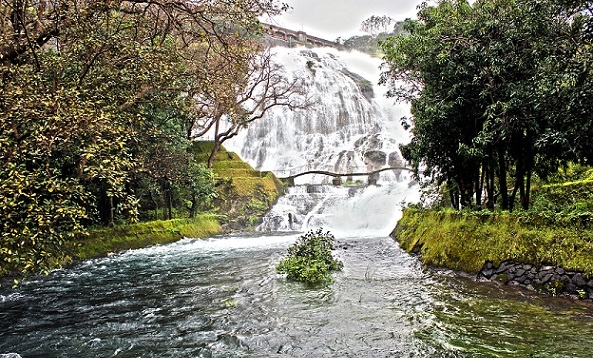 Dhobi waterfalls are a regular picnic spot, located in the Lodwick Point Road. The south side offers a beautiful view of the Elphinstone Point ravine and the falls join the Koyna River. The roads to the falls take tourists on ponies and horses which it is an adventure for them. It is located in old Mahabaleshwar road, 267 km from Mumbai. This is yet another attractive waterfall near Mumbai for one day picnic. The Umbrella falls is situated in a short distance from Randha falls. It is situated at the old Wilson Dam in Ahmednagar district. This waterfall is used for the hydro power generation in the region of Bhandardara. It is near Nashik, Igatpuri, and Mumbai. 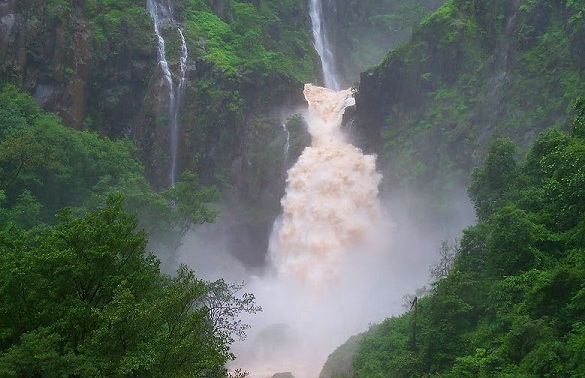 The fall flows in a shape of an umbrella and is the best waterfall in Mumbai. There are a number of tourist attractions like boat ride to view the falls in close proximity. The falls are located at a short distance from Patharpunj village, in midst of dense forests. The waters move directly to the Chandoli dam. Its origins are from the River Warna which is a great spot for trekking and one among the waterfall picnic spots near Mumbai.It is located in dense forests and is a photographer’s delight. Bhilar falls originate from the Kundali river. 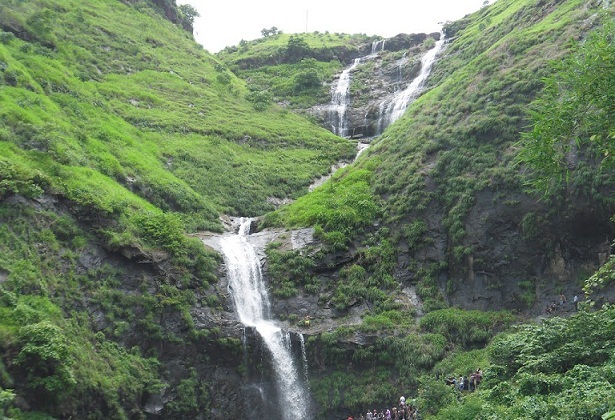 They fall approximately 300 ft down and join the river Venna at Sangam Mahuli which is near Satara.It is located on the road between Mahabaleshwar and Panchgani and forms a spectacular sight, particularly in the monsoon season. Unlike all the other falls, Palusa falls never dries up at any point of the year. It falls 40 – 50 ft. down and even has a small dam situated near it. It is crowded with people during holidays as it is another common picnic point. It is located near Vikramgad and is relatively a smaller waterfall. However, the rocks are extremely slipper making it a dangerous spot in monsoons. 1. Have read about the beauty of Malshejghat falls. Where are they located and what is their significance? Malshejghat is a hilly region of the Western Ghats and is an amazing location for nature lovers. Through out the ghat, one can witness misty waterfalls that leave the visitors in awe. Especially during the monsoon time, these waterfalls add beauty to the green landscape of the hills. It is takes about 2 hours drive from Mumbai to reach these falls. 2. Is food available near these waterfalls? Most waterfalls are located in very remote locations and have no major facilities. If you are lucky, you may find some food outlets which serve maggi, omlette and vada pav. It is always advisable to carry your own food and drinking water before visiting these places, as it can be extremely tiring after playing in the water. 3. Are there any private tour operators who conduct trips to these waterfalls? Some famous waterfalls, which are located in close proximity to Mahabaleshwar and Mumbai are covered by tour operators as part of packages. 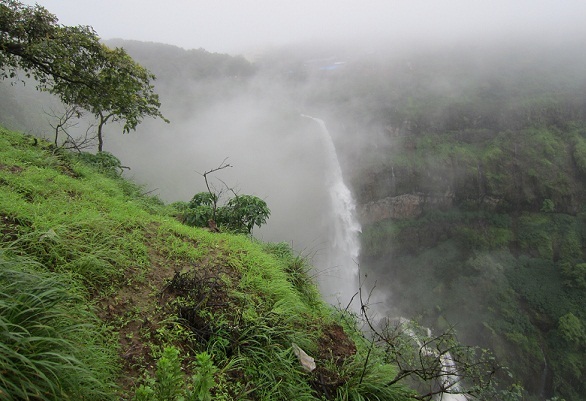 For example, Dhobi waterfalls is covered in the Mahabaleshwar tour. However, remote waterfalls are generally not covered in any package dur to logisitics issues. It is better to hire a private taxi or take your own car. If you are looking forward to taking a break from the mundane aspects of your life, there can be no better getaway than these amazing waterfalls. Infact, pictures do very little justice to the actual beauty of these cascades. By following simple guidelines, you can create lasting memories of your trip and have a wonderful time with your family and friends. So, what are you waiting for? Nature’s calling you! It’s time to pack your bags and get a cool splash! Do write us your experiences about these falls to help other travelers. Wow, I couldn’t ever know that mumbai has that many beautiful waterfalls,I bookmark your blog because I found very good information on your blog, Thanks for sharing more information…thanks a lot! 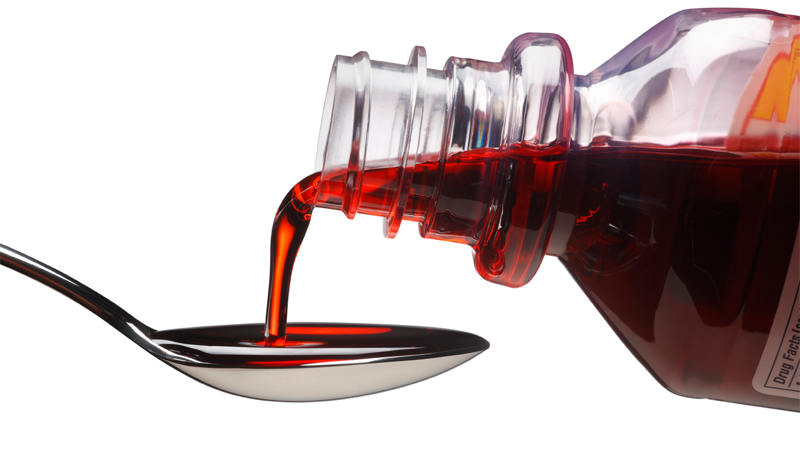 Can Cough Syrup Help You Get Pregnant?